And so my false love did to me. 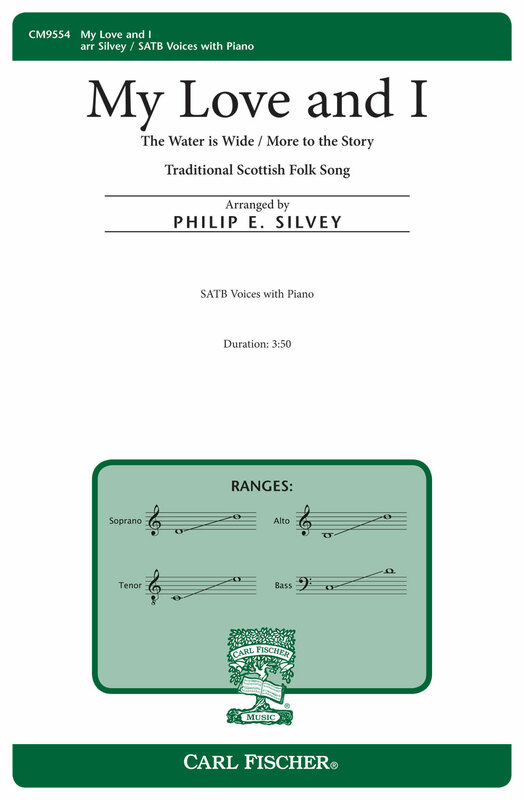 The popular Scottish folk song "O Waly Waly" dates back to the 17th century. As I thought about this well-loved folk song, it struck me how the lyrics offer only one person’s view. Though the speaker faults the other for the end of this relationship, there are two sides to every story. Many of us gamble on love, only to join the ranks of those who have loved and lost. In this reconceived version of the folk song, a new countermelody and added lyrics explore the bittersweet realities of a love that, despite good intentions, did not last. Every relationship takes two, "my love and I," and both have a story to tell.